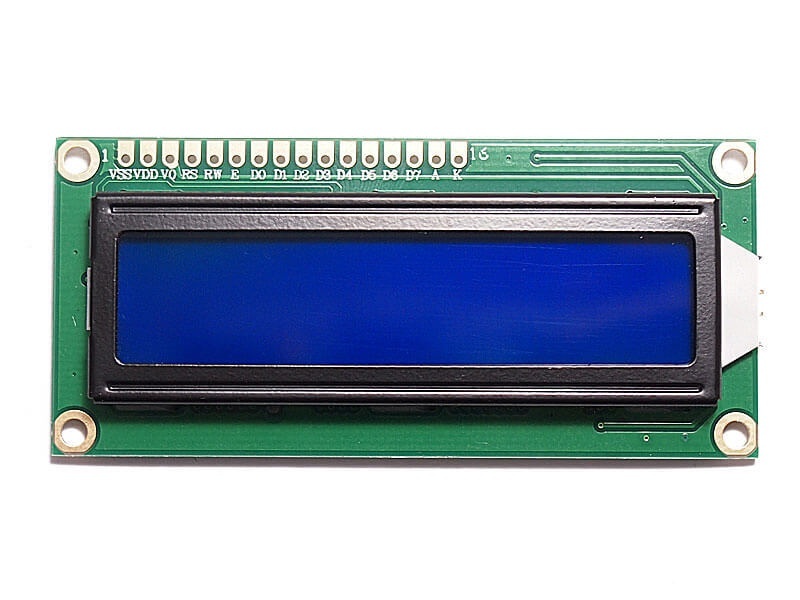 This LCD display module has wide viewing angle and high contrast. It comes with pre-soldered resistor on the backlight pin so you can drive the backlight with 5V directly. 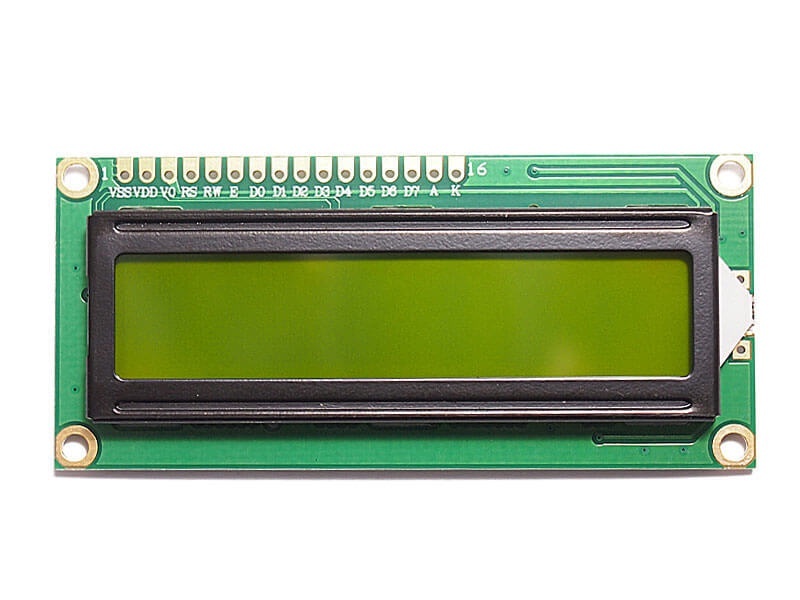 LCD display is 2 lines by 16 characters. It is small and light appearance, easy and convenient to use.